Local Search Engine Optimization (SEO) makes it easier for potential customers to find your business online. Local SEO makes that happen right in your neighborhood! Your company listing will rank higher in Google search results for any prospects searching within a reasonable distance of your business location. When customers can easily find your business online, you’re on the map! 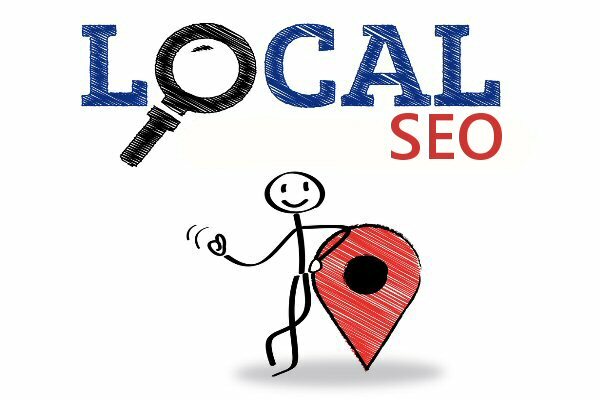 Local SEO gets you more brand exposure, more customers and more business. When the majority of your customers are within an arm’s reach, your Local SEO will get your business found online. Local Menu Guy is here to help grow your business.